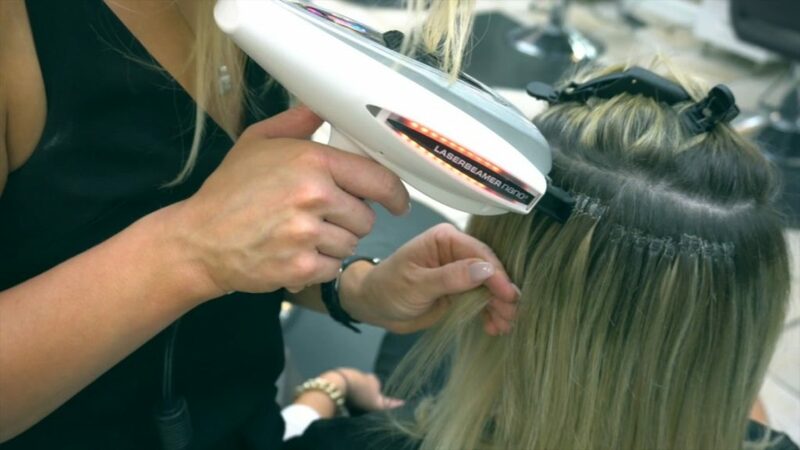 The Laserbeamer NANO System is the most innovative method to create natural fullness and length in a very gentle manner. Hairdreams uses 100% real human hair, combined with patented NANO Technology, that “invisibly“ integrates into one‘s own hair. Invisible, permanent, and gentle. Make your appointment today. The additional hair strands are permanent which means they become a natural part of your own hair. You can style your hair as you normally do, but have much more styling possibilities than ever before. No matter what you are doing (Sports, Sauna, swimming, etc.) your Hairdreams hair can withstand any activity and always look perfect! HairArt Presents Invisi-Tab Hair Extensions. Our extensions are produced using only the finest quality virgin European hair; unprocessed human hair procured all across Europe. 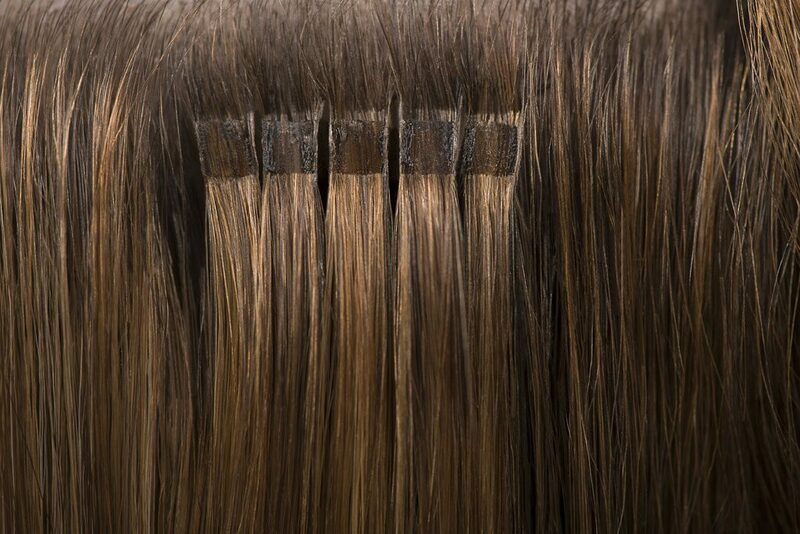 We go to great lengths to ensure uncompromised quality with undeniable beauty, which is why Invisi-tab was named New York magazine’s “best hair extensions”. Because our hair has never been processed, it allows a high degree of color acceptance for you to color, bleach, and highlight to blend nicely and seamlessly with your preferred style. Since it is natural human hair, you can still perm, shampoo, condition, blow-dry, and use flat or curling irons.